It doesn't matter what you do to the car unless you want to be "competitive" within a specific class. Just get out and drive. 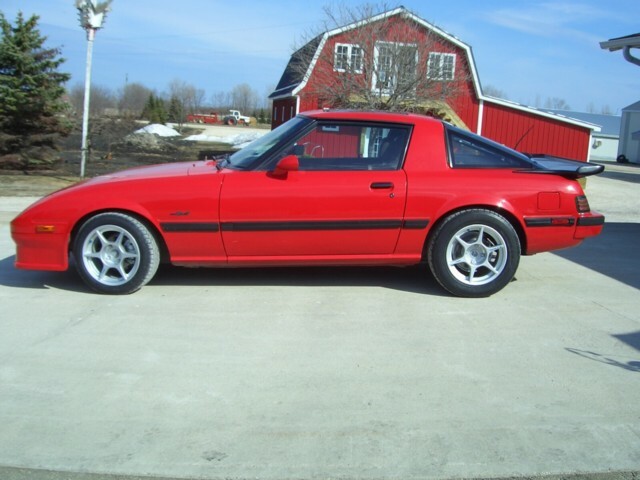 I started out in the RX-7 in SS, and then moved up to ASP. Would've been the smart move to keep things stock, but I just couldn't keep my hands off the rex. It says irrepairable but from the pics it looks VERY repairable. What is so damaged on it? Hey just out of curiousity...does anybody know James or Jim(i think jim is the other guy) of JRC Performance and Rotary? I may be completely wrong, but I thought he moved out to Calgary??? Figures. Everytime I go they end up going for $1500 plus. When I don't go they go cheap. Hey you auto-X at the red river x right? 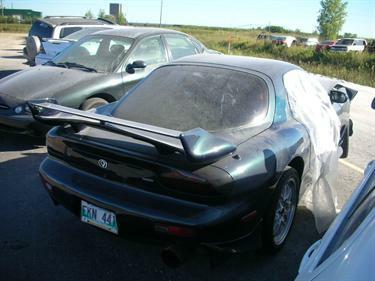 fyi, Jim is no longer with RX-7 Specialties in Calgary, he left last summer. If anybody happens to know of any GXL FC's that need some TLC let me know, I am looking for a new one for a project, has to be cheap tho. Find More Posts by a.y.b. Yeah its a 20B. Walls is an excellent shop, car should look great when its done. Thinking of going with the Mazdaspeed GT-C front end and my scoot hood if Brian can make it fit. 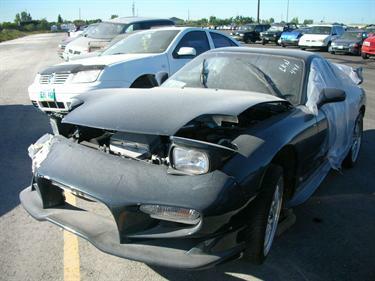 As for selling it, not gonna happen By the way 20B, single turbo FD's are not exactly cheap! Aww man, that whale tale was AWESOME, it looked like a 911 turbo spoiler. FRED , last name? 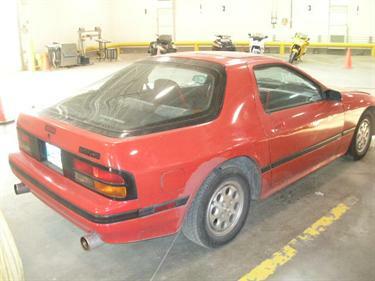 has a place down Pembina and apparantly knows rotaries and gerry gordons even told me about him, 269-2815 is the number given earlier in this thread. Has anyone put an immobilizer on their 7 ? thinking about it for the convertible this summer. any recommendations?